ADVERTISE ON NEW ZEALAND'S MOST POPULAR TRAVEL PLATFORM! 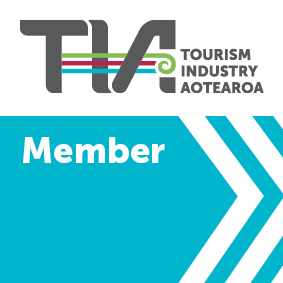 Place your business in front of a global audience of travellers that are actively researching NEW ZEALAND and looking at booking accommodation and experiences in your region. 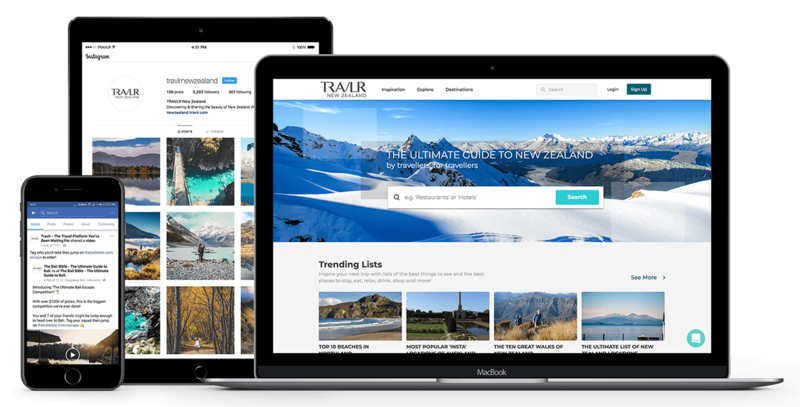 Improve your online visibility and utilise newzealand.travlr's advertising platforms to reach a bigger audience in a more creative way. Ask us how!